What is economic freedom? Why is it important and how does it produce growth and prosperity? Listen, learn, and discuss with some of the best economists and leading policy makers from around the world. Outstanding students, from all fields of study, second year undergraduate and above (Including BA, MA and PHD students), who aspire to leadership, are encouraged to apply to this exclusive program. Formal lectures, informal discussion sessions with faculty, off-site excursion. The Application period for Spring Seminar 2016 has ended. All applications will be reviewed and after screening process, 30 students will be selected to participate in the seminar. The information theory of capitalism: Does growth chiefly stem from carrots and sticks--incentives? Or from information and knowledge, learning and creativity? Kfir Kaniel, Government Companies Authority, Housing and Building Ref. Israel's political economy - can we move from public choice to public interest? Cato Institute Distinguished senior fellow José Piñera is co-chairman of Cato’s Project on Social Security Choice and Founder and President of the International Center for Pension Reform. Formerly Chile’s Secretary of Labor and Social Security, he was the architect of the country’s successful reform of its pension system. As Secretary of Labor, Piñera also designed the labor laws and introduced flexibility to the Chilean labor market and, as Secretary of Mining, he was responsible for the constitutional law that established private property rights in Chilean mines. Dr. Piñera now advises governments throughout the world on the establishment of personal account retirement systems. He has written for the Wall Street Journal, the Washington Post, the New York Times, Foreign Affairs, Wired, and several other publications. Pinera received an M.A. and a Ph.D. in economics from Harvard University. Guy Rolnik is the founder and chief editor of TheMarker, the leading financial website and newspaper in Israel. He is also the deputy publisher of Haaretz newspaper. Currently, Rolnik is a clinical associate professor of strategic management in the University of Chicago Booth school of business. 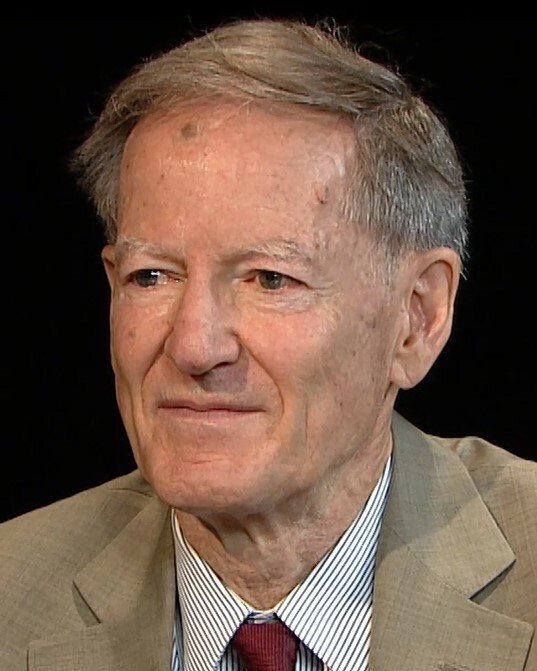 Rolnik’s work as a founder and chief editor of a leading business newspaper and columnist influenced in a dramatic way the ideas, norms and values in Israeli political economy and brought significant changes in the regulatory policies and legislation. Rolnik earned a B.A in Economics from Tel Aviv University , a Kellogg-Recanati international MBA from the EMBA program at Northwestern University, Chicago and Tel Aviv University, and an AMP165 from the advanced management program at Harvard Business School. Previously, Rolnik has taught courses in two leading entrepreneurship programs in Israel – the entrepreneurship MBA program in Tel Aviv University and the Sam Zell Entrepreneurship program in IDC College. Omer Moav is a professor of economics at IDC and at the University of Warwick. Previously he has taught in the Hebrew University of Jerusalem. He received his PhD in economics from the Hebrew University of Jerusalem and spent a year at MIT as a post-doc fellow. Moav was awarded in 2012 the Landau prize from the Israeli mifal hapais for his achievements in research in macroeconomics, he was awarded the Rector’s prize from the Hebrew University in 2006 for his research and teaching, and served as the head of the advisory board to the Israeli minister of finance in 2009. Moav’s research focuses on economic growth and development and is published in the leading journals of economics. He often comments in the Israeli and international media on the Israeli economy. 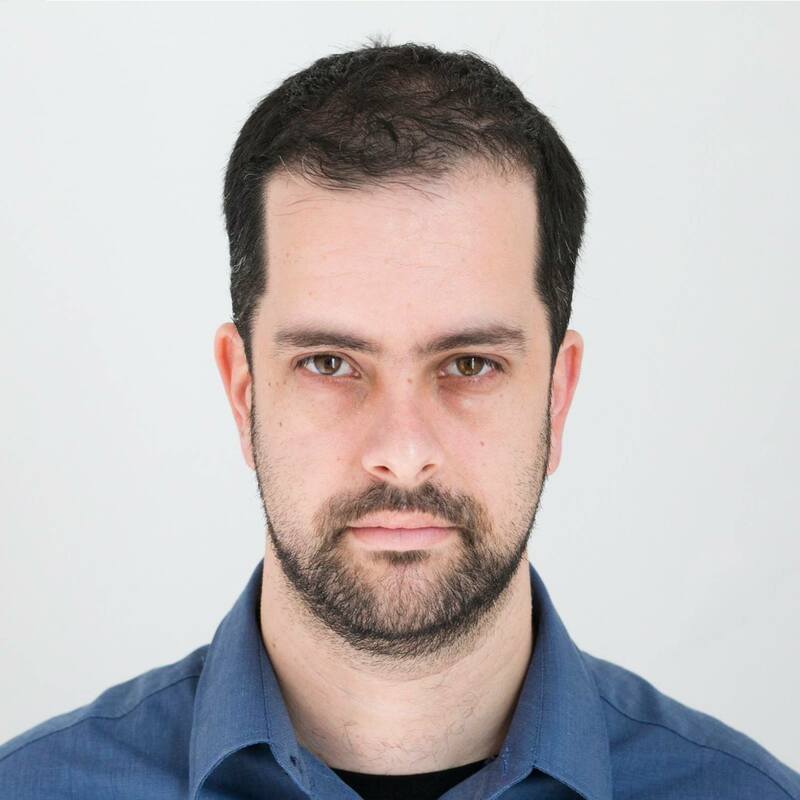 Ori Katz is completing a PhD at the Berglas School of Economics at Tel-Aviv University, where he also received his MA in economics and his BSc in industrial engineering. Ori has several years of experience in research projects for consulting firms and in the financial sector. He also worked as a research fellow in the Jerusalem Institute of Market Studies. 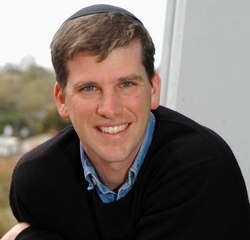 He publishes a popular personal blog on economics, named “Minority Opinion” published regularly in Haaretz. Eden Bar Tal is a businessman and entrepreneur who has served in senior positions in both the public and private sectors. 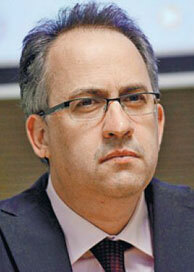 Most recently he was the Director General of the Israeli Ministry of Communications (2009-2013). Previously, he served as CEO of Cukierman & Co., a Tel-Aviv based investment house; Vice President of Argyle Global Opportunities LP, a US based investment company; and Advisor to the Israeli Minister of Tourism. He holds a LL.M. (Master) at Law from the University of London, and LL.B. at Law from Tel-Aviv University. Michael Eisenberg is a Partner at Aleph, a $140MM early stage venture capital fund, which he co-founded with Eden Shochat in 2013. 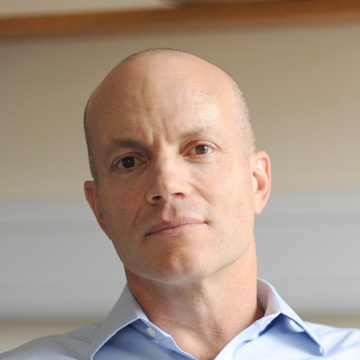 Michael joined Benchmark Capital as a general partner in July 2005 and continues as the partner responsible for Benchmark’s Israeli portfolio. Michael joined Benchmark from Israel Seed Partners where he was a general partner from 1997. 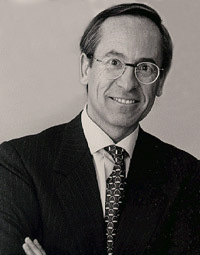 Eisenberg began his career at Jerusalem Global where he started and led the firm’s successful investment banking group and partnership with Montgomery Securities. Michael has focused on Internet investments since 1995 and has invested in and sat on the board of Israel’s leading companies and start ups, such as Shopping.com (Nasdaq SHOP, acquired by EBAY), Conduit, SeekingAlpha, Gigya, WeWork, Wix, Answers.com (Nasdaq ANSW), Tradeum (acquired: VERT), and Picturevison (acquired: EK).